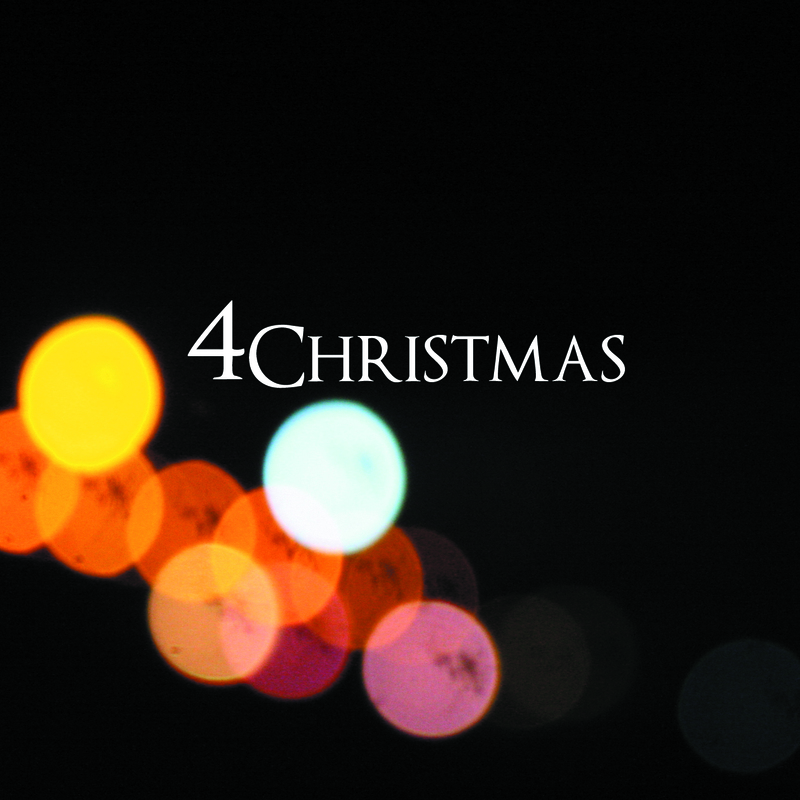 Couple of years back, I recorded a Xmas song with Patrick Chng called “4Christmas”. My former NOISE mentee Rachael Teo designed a cool lil cover we used for the single (see above). 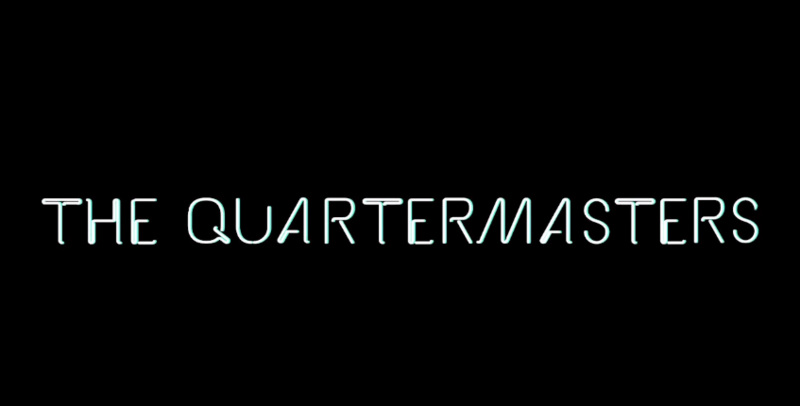 The Quartermasters want the music to speak for itself – no hype, no labels, just the music. 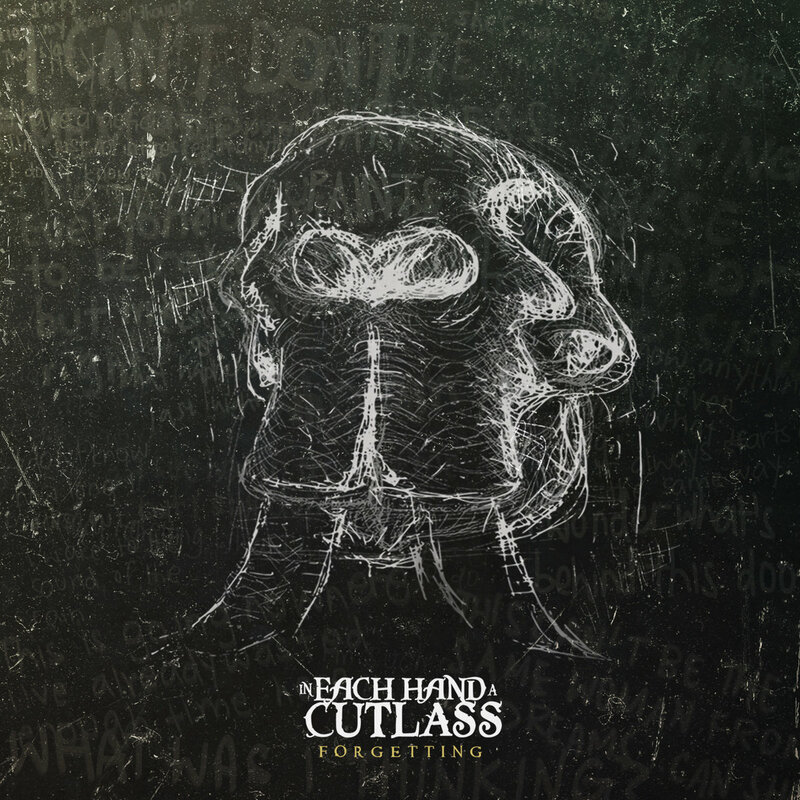 On that count, this debut EP should be enjoyed on its own merits. By and large, it will be. From a reviewer’s perspective, stripped of the need to pigeonhole this music, it is obvious that the Quartermasters’ goal was to make emotionally resonant music and again, on that count, they have succeeded. For the bulk of the EP (viz. “The Harlot Train”, “Catch on Fire” and “Invincible”) reflects the influence of country-folk music that runs across the past five decades. 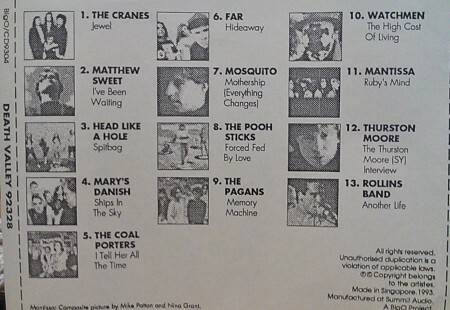 Whether or not this music has been somehow appropriated by modern indie-pop fans (due to the popularity of Noah & the Whale, Fleet Foxes and Mumford & Son), there’s little doubt that the ‘age’ of the reference points have not impacted on opinions of millennials who have adopted this kind of music as somehow relevant and suitable modern pop. Which goes to prove that folks still judge a book by its cover. Form over substance. But these extraneous concerns are moot when one comes to the gorgeously soulful “Worry”, which manages to insert jazz-inflected harmonic progressions within its generic country-folk construct. No mean feat and at over six minutes there’s a whole lotta country-soul to enjoy! Well, that’s it for S-ROCK trio Another Sunday Afternoon (left to right above: Zhiwei Xu, Caleb Lye & Kamal Yacob), they have released their final single, “No Word No Bond Row On”, a chilled out instrumental rock beauty. We caught up with frontman Caleb Lye, for the last word on Another Sunday Afternoon. What has the band been up to since The Bookmark? Since releasing The Bookmark (2012), we’ve been playing some shows, with the highlight probably coming when we opened for Biffy Clyro in 2014. No Word No Bond Row On is an instrumental track. Why? Honestly, I think we kind of ran out of interesting things to talk about, to sing about. Our music has always been primarily about telling good stories, and I guess when you run out of good stories to tell, you lose your voice. We also thought it would be cool to explore instrumentals and soundscapes. I’ve always been a fan of layering and this seemed like a good time to get into that. Is this a new direction or just a minor detour? I think it’s neither really. 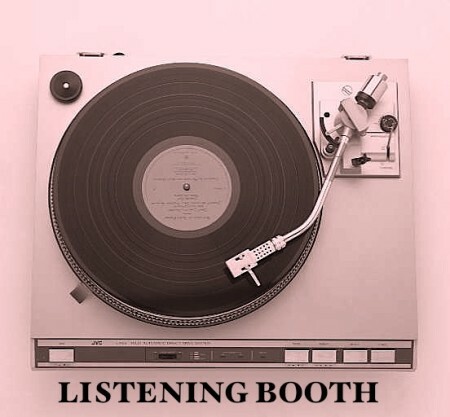 It would be cool to do something like this as part of your traditional Another Sunday Afternoon album, as a segue, to connect the rest of the tracks to each other. What does the title signify? This is where it gets really interesting. We asked our friend Charlie, who came up with the title for our first album (“The Uncanny Tree of Fractured Hearts: featuring the Peculiar Case of Janet Leno and other short stories”), to help us out for what could possibly end up as our last effort. She came up with this because, after listening to a demo of the song, she thought it would be cool for the title to be a palindrome (even though the song, in itself, isn’t). We’re also very lucky to have Boon, who designed the album art for “The Bookmark”, come up with an ambigram, which was really cool. So if you actually flip the album art upside down it says exactly the same thing! What were the feelings and ideas you wanted to convey? When we let some of our friends listen to it, a lot of them mentioned that this sounded like a perfect song to say goodbye. Maybe it’s something like this – something different (and free!) to remember us by, till we see you all again. It’s not really goodbye to Another Sunday Afternoon, is it? Well truth be told, I think in its current incarnation, this is sadly, probably it. We do need some time to go away, rediscover ourselves, think about what kind of music we really want to bring to the table the next time – so it’s something like a soft reset if you like. Probably play with other bands, expand our music palette, evolve and come back in the not-too-distant future. I think that’s the key word for us: evolution – because we certainly don’t want to be doing that same thing over and over again! And there you have it – pick up your copy of “No Word No Bond Row On” from Bandcamp now, and if you have not done so before, do check out the band’s other releases as well. 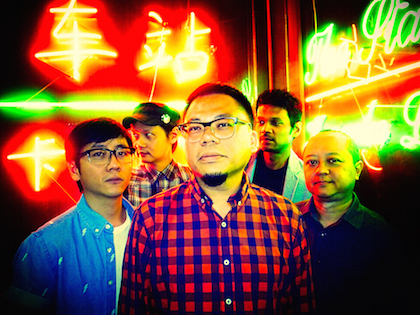 TypeWriter will be debuting new material from upcoming EP at Baybeats 2015 and will also be featuring new drummer Robin Chua (Livonia, Shelves). The band will be playing at the MIXTAPE stage on 26th June at 11pm. In the meantime, you can download/listen to their 2010 album, Indian Head Massage. 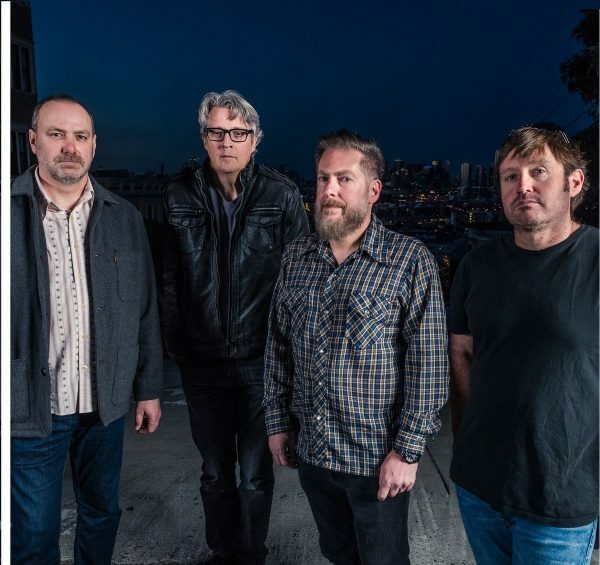 Singer-songwriter Sam Page does a great job at evoking the alt-rock of the 80s with nods to The Replacements, Dinosaur Jr, Long Ryders and The Dream Syndicate evident in his country-folk-powerpop amalgam. This new single keeps the fires burnin’ for all of us who remember that era fondly. Songs! They’re practically giving them away nowadays. So, get them while you can!